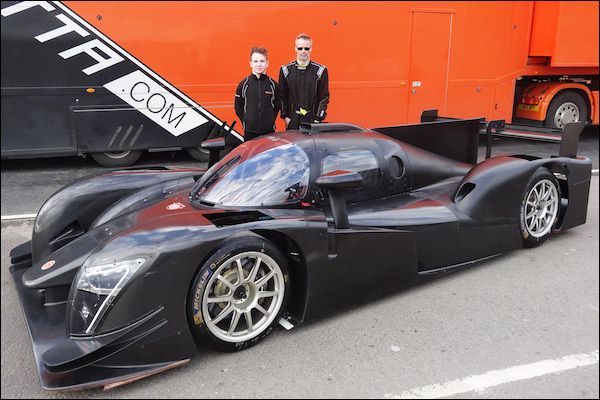 Ginetta have this morning revealed another LMP3 entry into the 2016-2017 Asian Le Mans Series with Factory Driver (and 2015 ELMS LMP3 Champion) Charlie Robertson joining Ate de Jong in the new PRT Racing team. 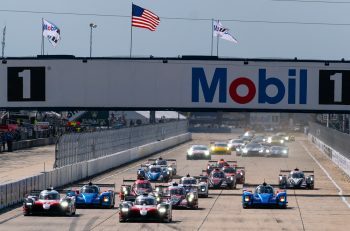 The pair plan to contest both the Asian Le Mans Sprint Cup, a three round series held in Sepang, Malaysia, as well as the four round Endurance series, which takes place in China, Japan, Thailand and Malaysia. De Jong has previously competed in the Toyota Cup Vios one make national series in the Philippines, as well as the Asian Karting Series in Philippines and Macau. 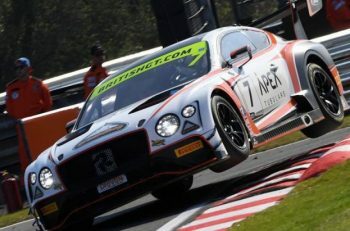 The entry into the Asian Le Mans Series will mark his step up to prototype machinery as well as his first international race programme. In addition, the announcement confirms Charlie Robertson’s first full-season race programme since being unveiled as a Ginetta Factory Driver in January 2016. The two-time Ginetta Champion began racing with Ginetta in 2011, progressing through the various formulae. This marks yet another Ginetta entry for the Asian Le Mans Series following on from the announcement from ARC Bratislava of their one (and possibly two) car entry, and DSC’s story that other Asian programmes look set to emerge too. Asian Le Mans Sprint Cup. Sepang, Malaysia. Asian Le Mans Series Endurance Series.